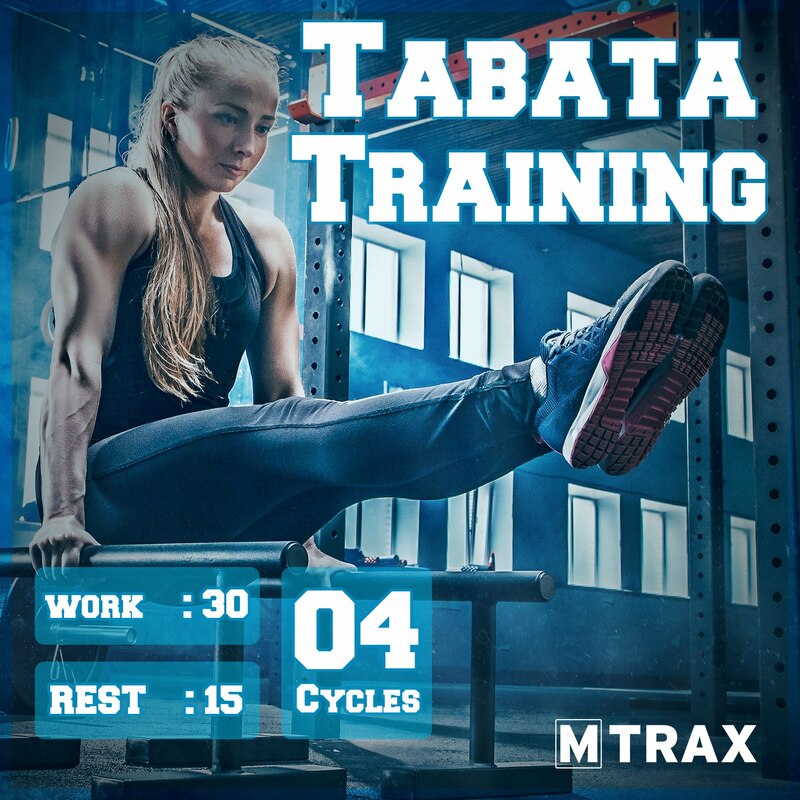 The Tabata Training is a single CD release with a non-stop 60 minute powerful and exploding workout. Each track has been professionally edited with a 30-15 structure, workout for 30 seconds, rest for 15 seconds. No additional voices or instruments have been added as you clearly hear the difference between the 4 cycles of each song: train when the music explodes for 30 seconds, rest when there’s a 15 seconds break sequence.